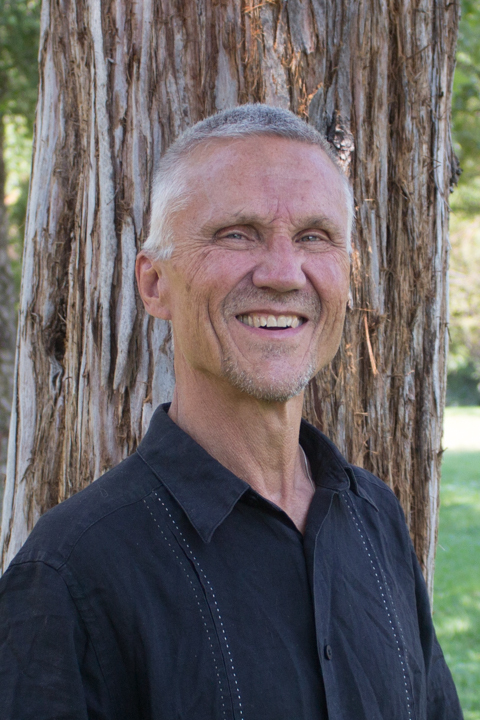 Grace in Action, a local Christian ministry dedicated to serving the homeless and marginalized people, has hired Davis resident Steve Smith to serve as its executive director. In this role, Smith oversees the program and supervises volunteers under the direction of the ministry’s board of directors. In 2007, Smith retired as a Presbyterian pastor after 27 years of service. 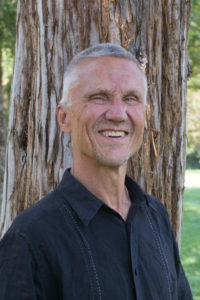 He holds a bachelor’s degree in economics from Ursinus College, a master’s in divinity from Louisville Presbyterian Seminary, a doctor of ministry degree from McCormick Theological Seminary. He lives in Davis with his wife and sons. “Grace in Action is another example of local community-based group that quietly goes about the work of creating community for some of the most disadvantaged members in our city,” Davis Mayor Robb Davis said. For more than a decade, Grace in Action has worked in partnership with local churches in Davis to serve the homeless or isolated. The team aims to build relationships with guests to encourage physical, emotional and spiritual health. Smith and volunteers routinely seek out homeless people to offer help and services. In addition, guests are welcomed twice a week for a meal and referrals to supportive services.